The Daily Gourmet: Taste the flavour! 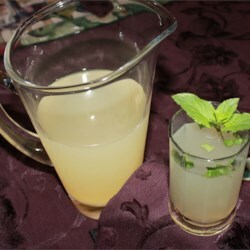 When I think of summer time food I automatically think of grilling, and kicking back with a refreshing glass of lemonade. 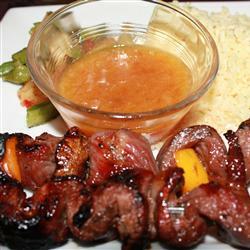 Mango spiced steak skewers were a fabulous find, paired with Lemon Thyme rice, and steamed veggies were truly representative of a great summer time meal! The best part - you can have dinner finished in under 30 minutes!!! 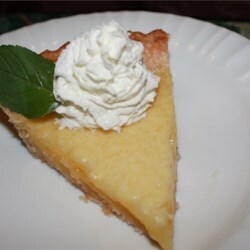 To complete the meal I served a lemonade made with Meyer lemons, and of course dinner wouldn't be complete without a slice of lemon pie!